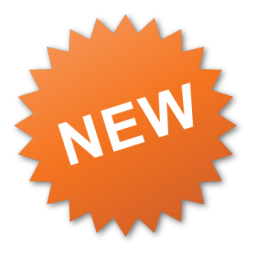 Omni Slots Casino is new NetEnt Casino that launched in April 2016 is owned and operated by DialInvest N.V and has a licence from Curacao. Omni Slots Casino hosts a large number of games from reputable gaming companies such as NetEnt, Microgaming, Endorphina and Betsoft. 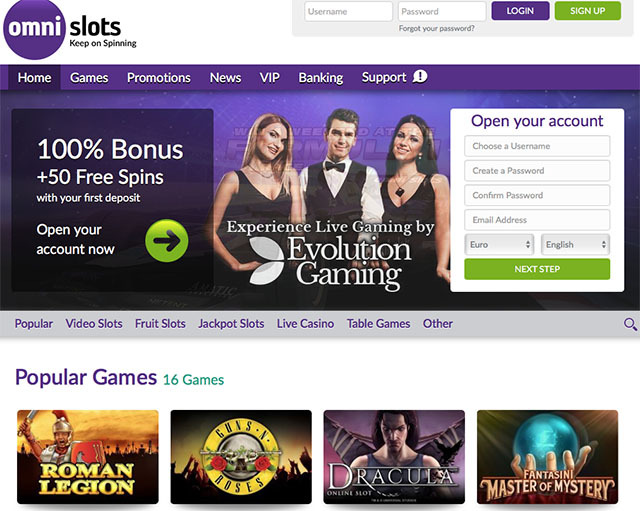 Omni Slots casino aslo provides a Live Casino powered by Evolution Gaming and is fully optimized for Mobile play. This is the most complete OmniSlots Casino Review online. 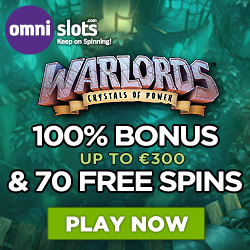 Give the Bonus Code WARLORDS70 to Live Chat who will credit you with 70 Free Spins on the featured NetEnt Slot AFTER you make your first deposit. 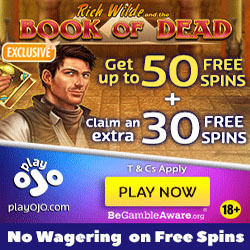 The minimum deposit to qualify for the bonus and free spins is €20. Restricted Countries at OmniSlots Casino: United Kingdom (UK), Cyprus (CY), Turkey (TR), Israel (IL), United States of America (US) and all of its territories such as American Samoa (AS), Virgin Islands (American) (VI), Guam (GU), Puerto Rico (PR), Northern Mariana Islands (MP), United States Minor Outlying Islands (UM). All Slots count 100% towards wagering. Scratch Cards, Live Casino, Roulette, Baccarat, Craps, Sic Bo do NOT count towards meeting wagering requirements. The max bet allowed when playing with bonus money is €$5. 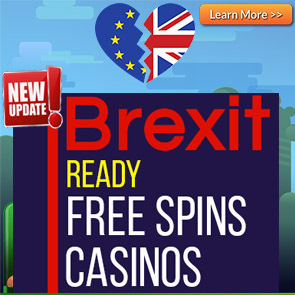 *It is advisable to verify your account with the casino via supplying your I.D and utility bill to ensure your withdrawals are processed speedily. Customer support is available 24/7 at OmniSlots Casino.